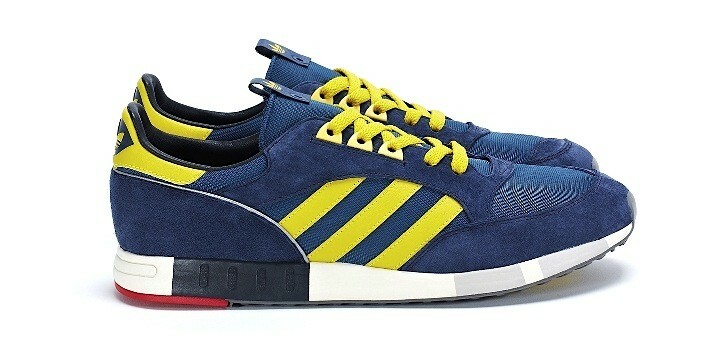 Adidas gets inspired by the Boston Marathon again, after having created, back in 1984, the famed Boston Super, to honor the famous long-distance running event. The new Boston Super OG, which belongs to the special Adidas line "Consortium", is actually a premium reworked version of the 1984 model, with a peculiar coloring, dedicated to the Boston Athletic Association. As always, Adidas can glean from a retro-running catalogue that presents a wealth of choices.